It’s okay to be confused, we are too. 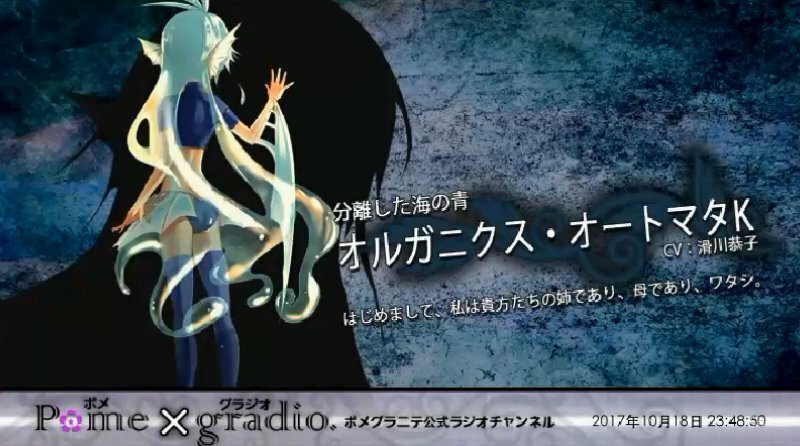 In recent news, a certain mysterious Sound Drama has been announced under the name ハオルシア or “Haworthia”, presented by doujin circles M. Graveyard (dai) and Pomexgranate (xaki and Motoki Zakuro), and it’s scheduled to be released very soon! Why should you care? 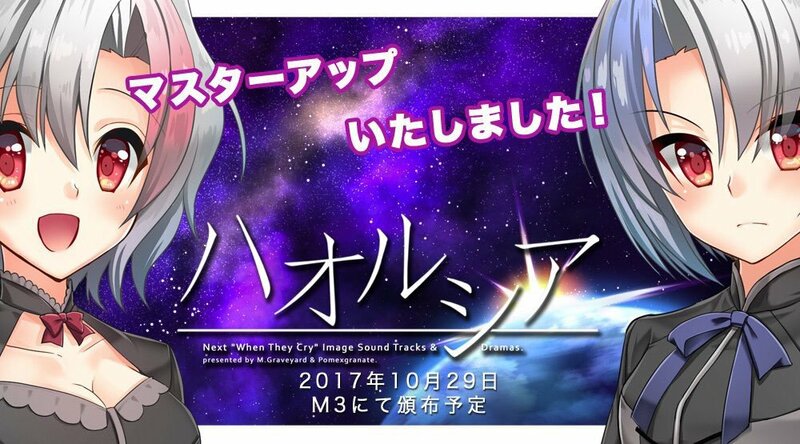 Well, it so happens that the scenario of this drama is being written by Ryukishi himself, and it’s being promoted as a tie-in for the new “When They Cry” game. Yep, an image soundtrack / sound drama album for a game that isn’t out yet. That sounds like Ryukishi alright. 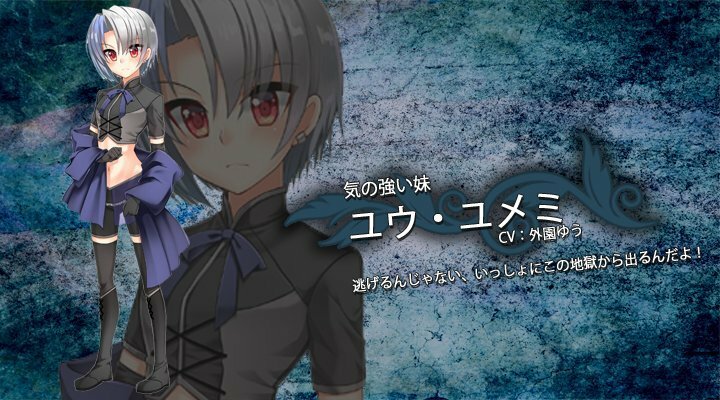 I’ve been told that the music [of Haworthia] is connected to the new When They Cry (no naku koro ni) game (smile). As for whether the characters and story are related or not, I have no idea (sweats). 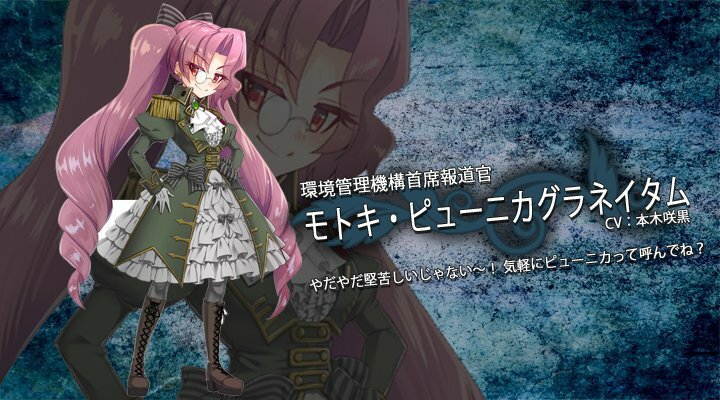 Speaking of characters, we’ve also been treated to some character bios for the four main cast! 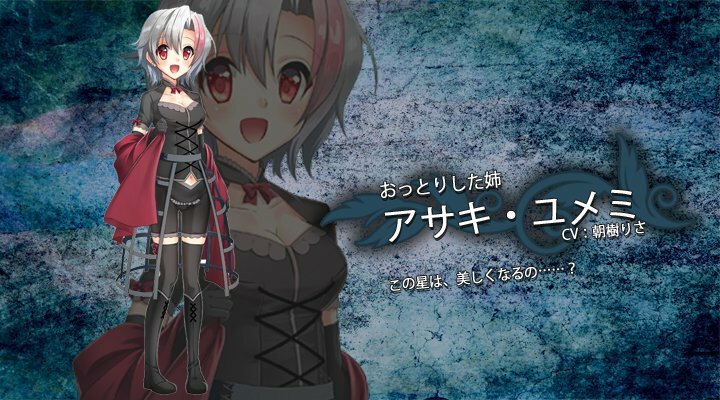 The Gentle Older Sister: Asaki Yumemi. The Strong-Willed Younger Sister: Yuu Yumemi. 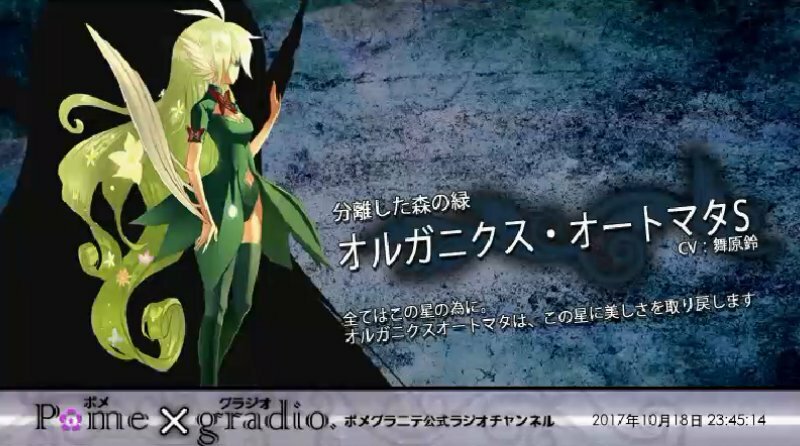 UPDATE: Pomexgranate’s stream has revealed two more character bios! 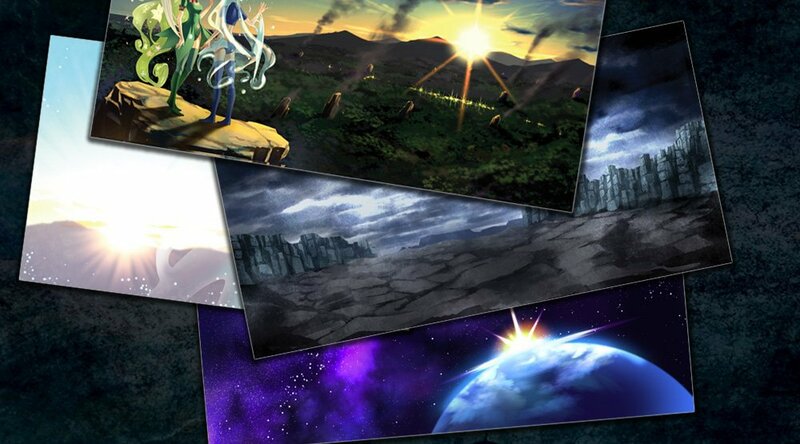 Lastly, we have these background illustrations to pour over. 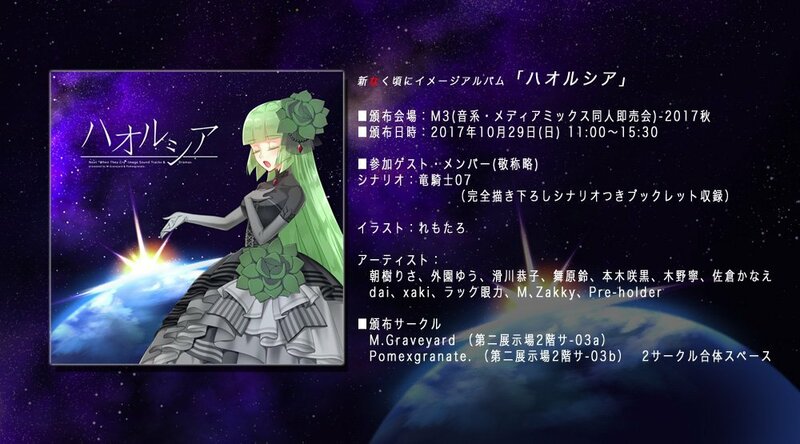 Update: A Haworthia Website has been published which includes all the details, including a tracklist with sample audio of every track! The website also confirms that a scenario booklet will be included in the album. This is the kind of announcement that leaves more questions than answers, but it’s bound to fuel heaps of speculation on how it connects to the new When They Cry! On the plus side we won’t have to wait long to get our hands on the album, but it’s uncertain whether we’ll get an English translation of it any time soon. 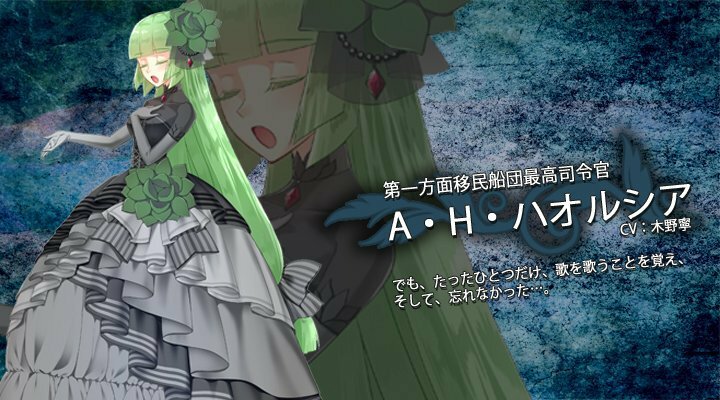 Update 2: Haworthia has officially been released on Toranoana (2,000 yen) and Melonbooks (2,160 yen)! Be sure to grab yourself a copy! If you’d like to use this as fuel for your WTC5 speculations, hop on over to our When They Cry 5 pre-release speculation and discussion topic and share your thoughts! We’d love to hear how you think Haworthia might be connected to the new When They Cry. Thanks to Zepfur for helping me translate and decipher this information!